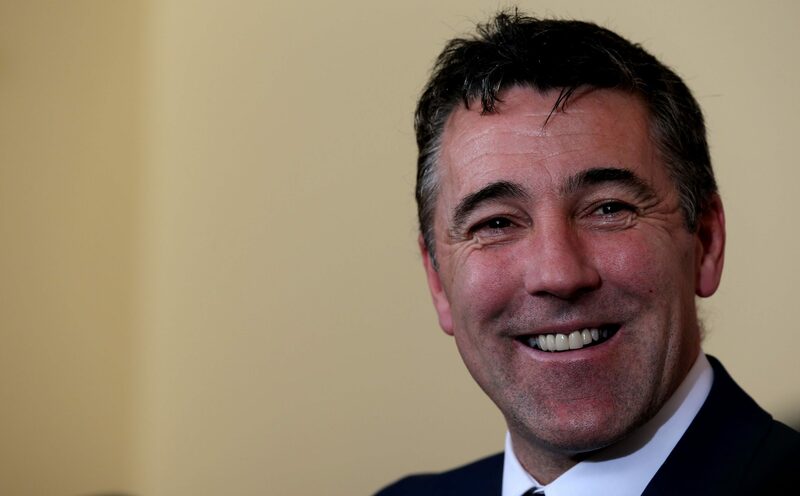 Airport bosses have cancelled Dean Saunders' hefty parking bill after he left his car in a short-stay zone, believing the Welsh Euro 2016 campaign would be brief. 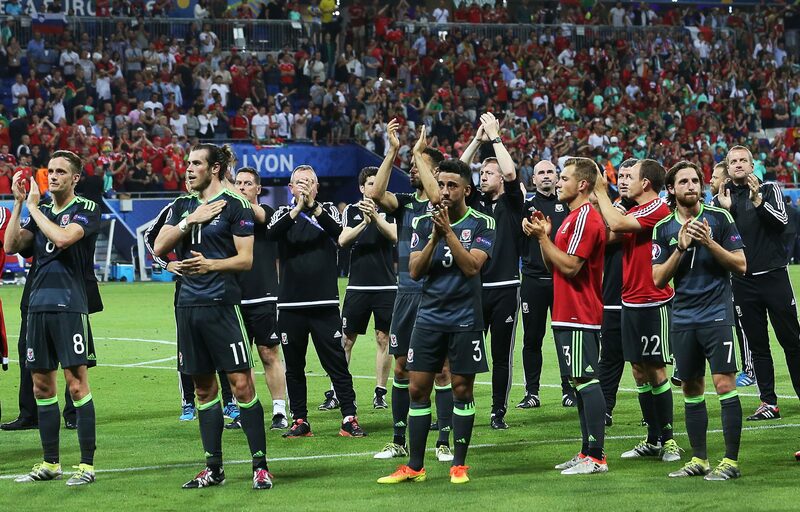 The Wales Euro 2016 team will be welcomed back as heroes when they arrive home. 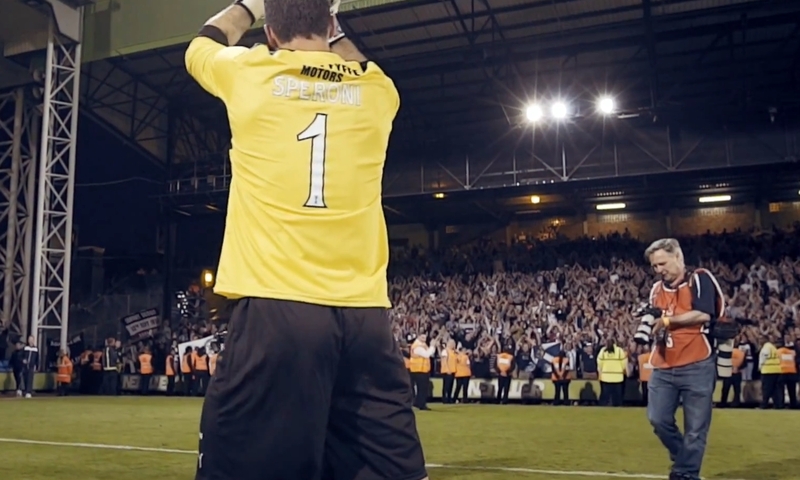 Former Dundee FC keeper Julian Speroni has signed a new contract to remain at Crystal Palace for a further 12 months. 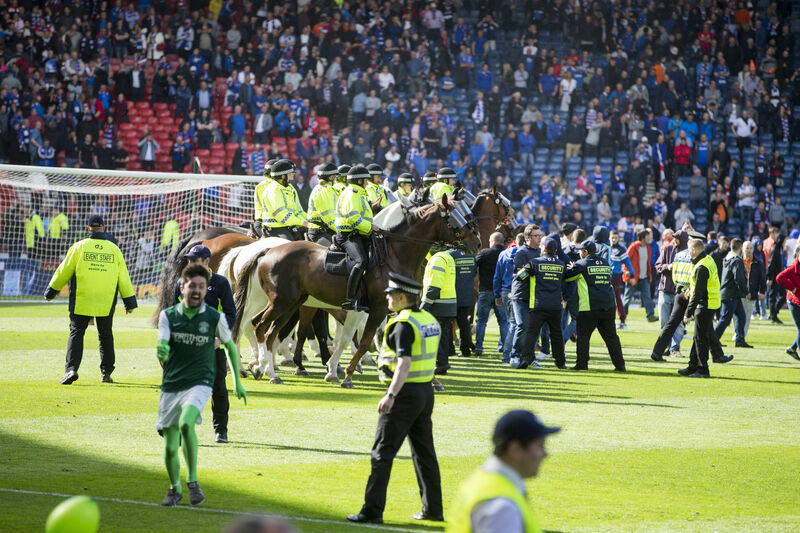 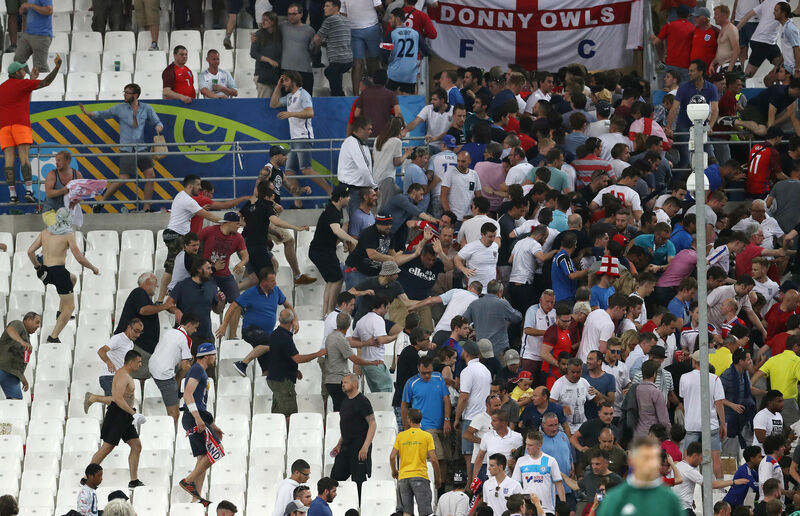 An England fan remains in critical condition after the start of Euro 2016 continued to be overshadowed by a third day of chaotic violence. 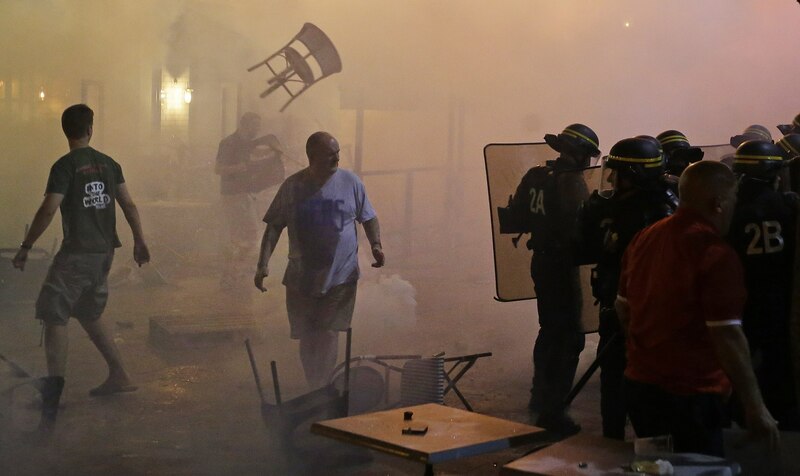 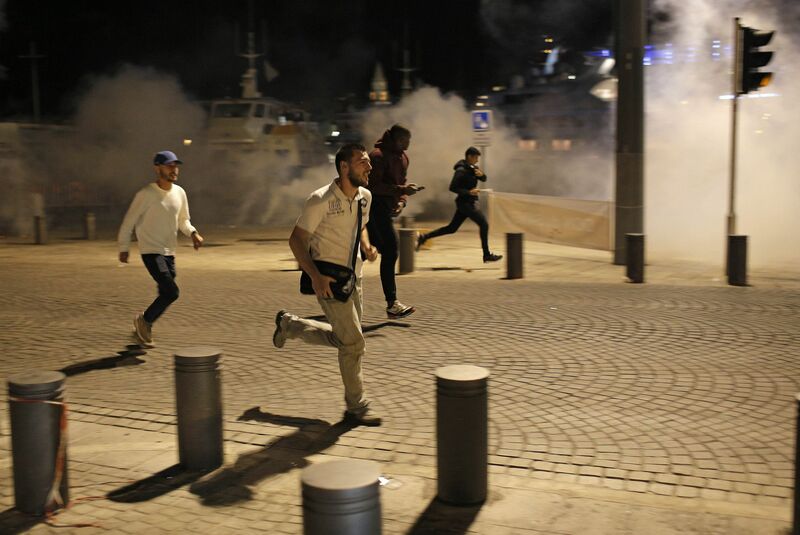 The clean-up of Marseille was under way after violent clashes overshadowed the build-up to England's opening game of Euro 2016 as fans were involved in widespread disorder.